A rancher races against the clock to save the woman he loves Clay "Romeo" Madison yearns to find his Juliet. 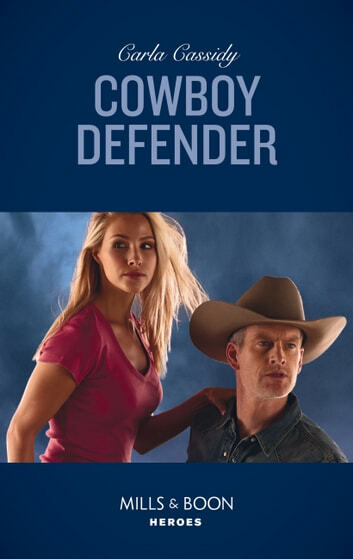 So when Miranda Silver's life is threatened, the handsome cowboy risks everything to protect the pretty single mom. After all, she might be The One. All he's got to do is live down his scandalous reputation, persuade Miranda he's serious…and rescue her from a kidnapper before it's too late!